Tickets on sale for Franklin Community Players Fashion Show. Tickets $10 and VIP $14. 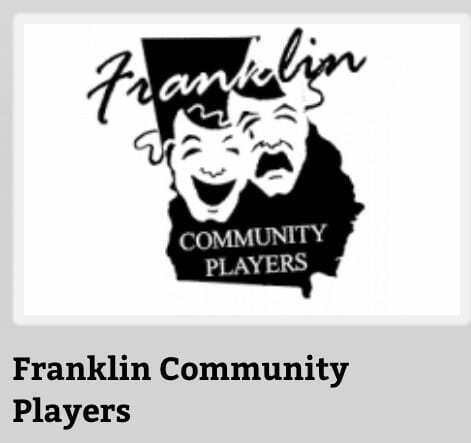 franklincommunityplayers.com. 706-481-9374. Fashion show is Friday, April 12 at 7 p.m. at Lavonia Cultural Center.